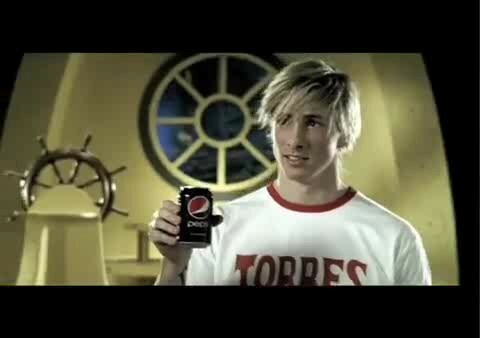 Pepsi/'Pesi' Commercial. . Wallpaper and background images in the Fernando Torres club tagged: fernando torres screencaps pepsi commercial.